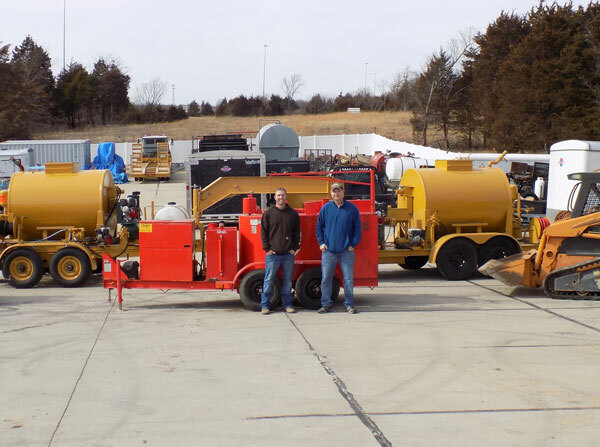 Widel Paving is owned and operated by brothers, Tom and Phil Widel. They each have over a decade of experience providing clients with exceptional service and quality workmanship, and they bring those skills to every project at Widel Paving. 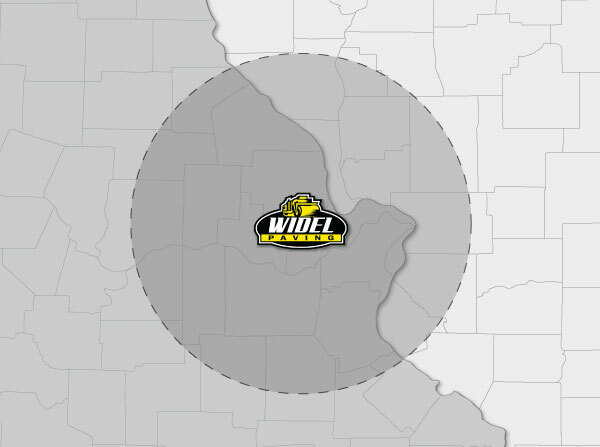 Widel Paving is a full service asphalt and concrete contractor serving the greater St. Louis and St. Charles, MO metropolitan areas. They specialize in the construction, repair, and maintenance of both asphalt and concrete – from subgrade to striping. They can also help with your ADA compliance projects, drain fields, and retaining walls. Whether you have new construction plans, an expansion, or a repair, Widel Paving will strive to provide you with quality work and impeccable service, all while minimizing downtime and maximizing your investment. 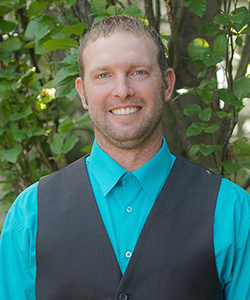 Phil started with Widel Paving, LLC in August 2002. He serves as the Office Manager and handles the marketing, estimates, billing, etc. for the company. Phil grew up in Saint Peters, MO, graduated from Francis Howell High School in 2004 and went on to graduate from University of Missouri – St Louis in 2008. He resides in Weldon Springs, MO with his wife and three sons. 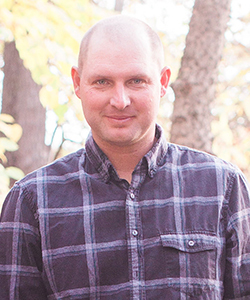 Tom started with Widel Paving, LLC in June 2000. He serves as the Operations Manager and handles the jobsite setup, crew, scheduling, etc. for the company. Tom grew up in Saint Peters, MO and graduated from Francis Howell High School in 2002. He resides in Wentzville, MO with his wife and two sons.